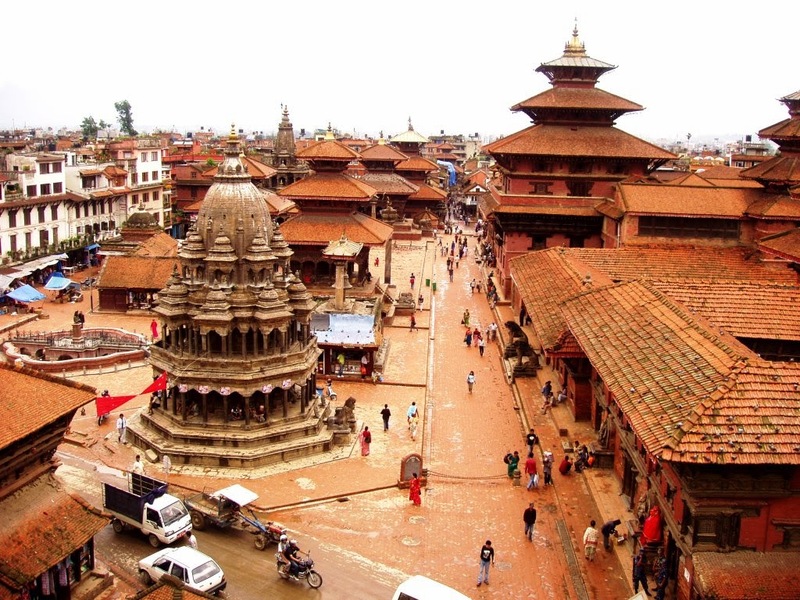 To have a wonderful traveling experience of India and Nepal, pick the right kind of tour package from the numerous holiday packages that we offer for India Nepal Tours. Red Fort, Humayun’s Tomb and Qutub Minar are the few major attractions of India along with the wildlife, temples of Pashupati Nath and Budhist Monasteries of Nepal will be visited through India Nepal Tours. 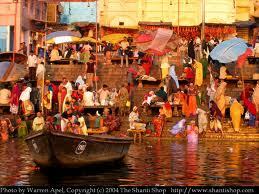 You can take up any of the India Nepal Tours from the 8 most popular tour packages. Get the customized form of tour packages to enjoy at the fullest. Welcome at International Airport by our Tour Manager, Transfer to the Hotel & small briefing regarding Package and other necessary information about the sightseeing points and timing. Evening free for Casino visit or Evening walk at Tourist hub at Thamel. Overnight at Hotel. After Morning breakfast proceed for sightseeing tour (Pashupatinath Temple, Boudhanath, Swaymbhunath, Basantpur Durbar called Hanuman Dhoka, Patan). Evening free for shopping and overnight at Hotel. After Breakfast at Hotel, departure for Pokhara. 210 kms (takes 5 & half hour drive). On the way enjoy the view of green Mountains and Trishuli River . On arrival at Pokhara hotel take rest with welcome drink. Evening walk around the lake & Boating at Phewa lake. Overnight at Hotel. Early morning trip to Saranagkot to see sunrise along with the view of Mt. Fishtail & Annapurna Himalaya. BreakFast at Hotel. Sightseeing Tour (Devi’s Falls, Gupteshwar Cave, Seti River, Bindubasini Temple ( Shaktipith) / Museum). Overnight at Hotel. Morning Breakfast at Hotel. Departure for Kathmandu (Approx 210km take 5 hour drive) On the way enjoy cable car ride and visit Manakamana Darshan (The Hindu Shakti Pith Temple). Arrive at Hotel. Take Rest. Evening Free for Shopping. Overnight at Hotel. Morning Breakfast at Hotel, Departure for Airport with amazing memories of Nepal experience.